I hope your enjoying the weekend so far! I wanted to post this quick today as I am off to spend the day with my daughter. We are taking off to the Mall of America for the day. With the 4th of July right around the corner I thought it would be fun to participate in a few challenges that are a Patriotic theme. My card base is 5 1/2 x 4 1/4, base layer at 5 1/4 x 4 which I embossed with the stars folder. I cut the image at 4 1/4 plus the layers from A Child's Year cartridge. I cut it out a second time in red so I could cut away the pieces and use them in my project since this cartridge did not have a lot of layering features for what I was cutting. The flag is cut at 1 1/2 plus the layers and "The 4th of July" cut a 2" all from the Independence Day cartridge. I also made little treat bags using 3 x 4 bags and filled them with treats. The topper was cut at 2 x 3 and I used my SU punches for around the sentiment~Happy forth of July sentiment is from Hero Arts I think. Thanks for visiting and I hope you have a great weekend!!! 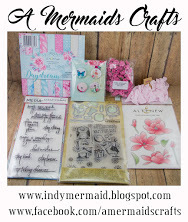 Woohoo, you are party ready with all these fantastic makes Sherrie! Gorgeous work! 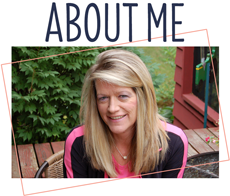 Thanks for the follow, I'm following back! Nice job on the card. Love the patriotic theme- I'm so happy fo these challenges at this time. You did an awesome job on these. It screams 4th of July! Have a great day with your daughter. Wow, what an awesome card, Sherrie! Everything about it is just so fabulous! I really love blue as the background color...it makes the white shadows around the image really stand out and gives another layer of dimension. Love it! And the treat bags are so clever and adorable! I hope you have a wonderful day shopping with your daughter!! So awesome Sherrie! The treat bags are perfect and I just love all the details! Have fun shopping! Looks like you are going to have one awesome Fourth with your little prize bags!!!! Great card and treat bags!!! Have fun doing one of my favorite things!! LOVE your card and your treat bags are super cute! 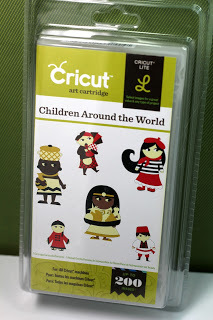 Thanks for playing along with us this week at Cricut Cradz Challenge! What a great card! Those candy packs are adorable - and the little patriotic candies are super! Your toppers are perfect with them! These are so fun and festive! I hope you will come and enter this over at the Creative Cutter Room, challenge is a flag! Details are on my blog! Love your cards and your candy packs are wonderful. TFS! These are just fabulous! I love your card and what a cute idea for the little bags! Thanks for playing at WHimsical Wednesdays! Wow, these came out awesome. Love, love the card!! I have always wanted to go to the Mall of America. I hope you had fun!! Oh your card is just FABULOUS! I LOVE how you blinged your flag! I love how you did the child ~ he looks like he is flying on the firecracker! How clever! Oh and the bow...PERFECT! Great job again ~ thanks for playing along with us at Whimsical Wednesday's! Also Thank You for the sweet comments on my blog! Oh i hope you and your daughter had fun at that FABULOUS mall! Your card & treat bags turned out terrific. All of your extra touches are super nice and love how you managed to get all the elements of the challenge involved. I just love anything red, white and blue! your card and treat bags are too cute! Love your card and your treat bags are just adorable. You did a great job!! Wow Sherrie your card is so pretty! I love the little child. That firecracker and flag are perfect. You managed to get so many details on this card! I love the treat bags too. Great sentiment and I love how you added the stitching around it. You did an amazing job with this challenge. Thank you for playing along with us at Whimsical Wednesdays. Beautifully done, I just love them, thanks so much for joining CCC! How cute are those treat bags? 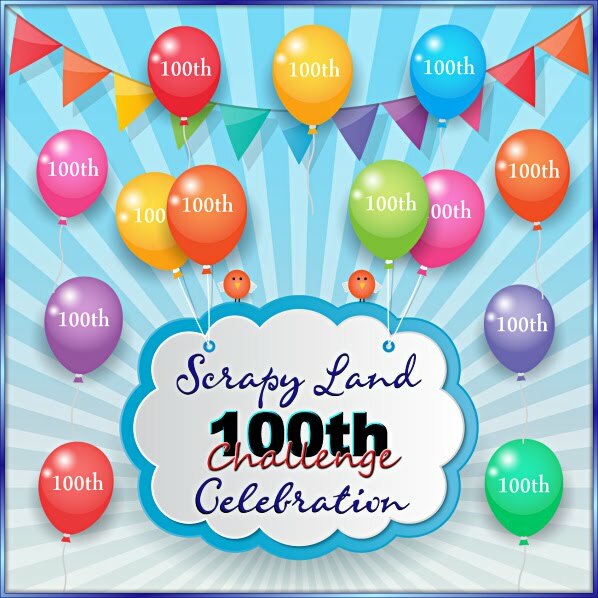 I am visiting your blog as part of the Decorate to Celebrate challenge http://decoratetocelebrate.blogspot.com/. You have a lovely Blog and I your card celebrating the 4th of July is very striking. The embossed Stars for the background is that added touch design creativity that I as a beginner can learn from.